Party Season is here! Christmas parties, get-togethers and late nights can all take a toll on your skin. So how can we keep our Christmas party glow?! Stick To Your Skin Routine! We can all get a little lazy for Christmas as is our right! However, going from the wind and cold to indoor heating can seriously dry our skin. Leading to breakouts, fine lines, peeling and flaky skin. It’s important to maintain our Skincare routine despite the late nights and also add to it! 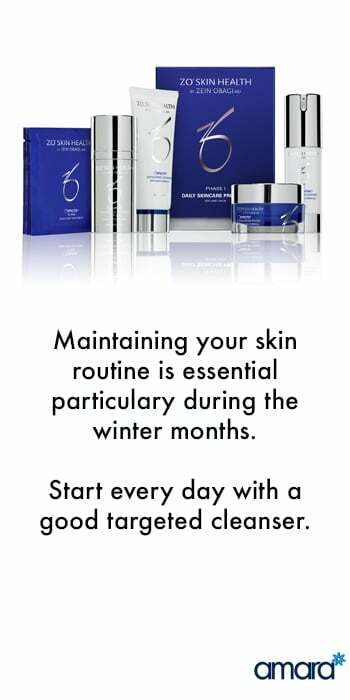 Maintaining a skincare routine is essential all year round! Cleanse with a targeted cleanser morning and night, choose a cleanser that is targeted for your skins needs whether you need a stronger salicylic acid or a milder calming cleanser. Using warm water add a pea-sized amount of cleanser and rub on your face for at least 60 seconds. Rinse thoroughly. Tip: Use a fresh microfibre cloth to help remove all of your makeup and cleanser at night. Add a good exfoliant once a week (maybe 2) to help remove dead skin cells and keep dryness and breakouts at bay. A fine exfoliant is best used gently as scrubbing too harsh can redness and damage. Then wash off thoroughly with lukewarm water. Depending on your skin you may need to add oil control to your routine. Salicylic acid will help clear pores and minimise them while clearing and preventing breakouts. Mandelic acid is go-to for anti ageing and collagen while it removes dead skin cells, helps reduce the look of fine lines while improving skin texture. It is important to round off your routine with a good serum to keep your skin hydrated and encouraging it to maintain your skin barrier. A low dose of retinol will help with anti ageing while maintaining the oil levels in the skin. Many skin issues like Acne or Rosacea will have specialised treatments that are designed to target and treat overnight. With dead skin build up common over winter a skin resurfacing treatment can be just what you need! The HydraFacialMD is a multi-step treatment skin resurfacing treatment that removes dead skin cells and deep cleans the skin. Start of the treatment with Lymphatic Drainage, this encourages our lymphatic system to do its job, helping with puffiness. This exfoliates, extracts impurities while adding needed serums and peels to the skin. Round it off with LED light therapy to kill bacteria, help with redness, improve collagen and help set the serums deeper into the skin. We recommend that everyone in Amara start off with a HydraFacial to prep your skin for every possible treatment. The healthier the skin the better all of the treatments will work. Are you finding issues with your skin the colder it gets? Contact us for a full skin analysis and find out what treatments or products will work best for you!